What They’re NOT Telling You About The Government Shutdown + Israel's Kill SwitchsteemCreated with Sketch. What Are They Getting Ready For?!?! As of midnight on the evening of Sat. December 22nd, 2018, a partial government shutdown was announced after “funding expired.” This is the third government shutdown of 2018. According to mainstream reports, negotiations between congressional Democrats and the Trump administration over the President's demands for a border wall have so far not yielded an agreement — making it likely that the “shutdown” will continue for a few more days, if not up to a week. 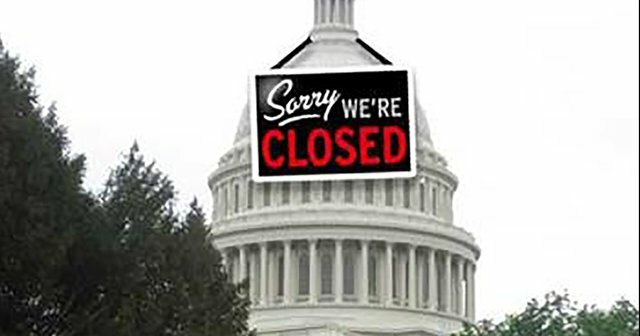 However, is it a surprise or a coincidence how this partial government shutdown coincides with the weekend, “holiday season,” AND also follows barely two weeks after the Department of Homeland Security (DHS) released their report on preparing the nation for catastrophic power outages? These reports from the President’s National Infrastructure Advisory Council (NIAC) concern a nationwide power outage that could last up to six months. In the actual report, “tens of millions” refers up to 75 million people, or nearly a quarter of the U.S. population. 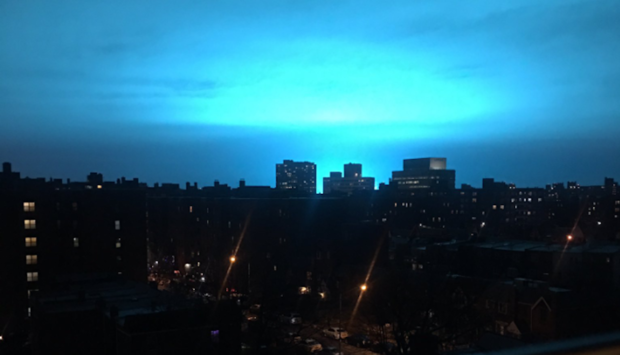 Here’s how the NIAC defines a “catastrophic power outage”: - Events beyond modern experience that exhaust or exceed mutual aid capabilities - Likely to be no-notice or limited-notice events that could be complicated by a cyber-physical attack - Long duration, lasting several weeks to months due to physical infrastructure damage - Affects a broad geographic area, covering multiple states or regions and affecting tens of millions of people - Causes severe cascading impacts that force critical sectors—drinking water and wastewater systems, communications, transportation, healthcare, and financial services—to operate in a degraded state And let’s not forget about the Federal Emergency Management Agency (FEMA) and their most recent 2018-2022 Strategic Plan’s 3 strategic goals: 1. Build a Culture of Preparedness 2. Ready the Nation for Catastrophic Disasters 3. Reduce the Complexity of FEMA Along with the Continuity of Government Readiness Conditions (COGCON) — A system that establishes executive branch readiness levels based on possible threats to the National Capital Region, and their 4 COGCON Levels (See White House Continuity Plan Linked Below!!) WHY all of this preparation, especially within the “continuity of government” and shadow governments? WHAT are they REALLY preparing for, and WHAT are they conditioning the masses to accept? THE TRUTH REVEALED!!! ALWAYS BE PREPARED! PLEASE SEEK YAHUAH AND HIS TRUE SON YAHUSHA — SO THAT YOU WILL ALWAYS BE READY FOR WHAT’S TO COME!!! No matter what Netanyahu and his crew do, they keep on keeping on. Why? How? Israel is a cyber technology juggernaut. Much more will be added to this report! Stay tuned to OpDeepState.com!